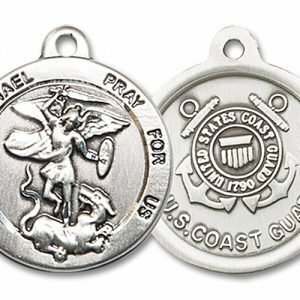 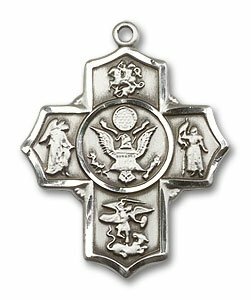 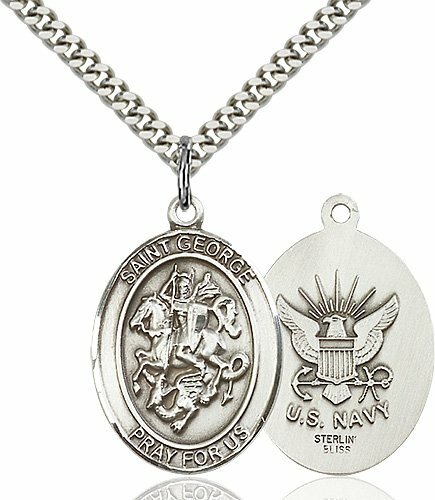 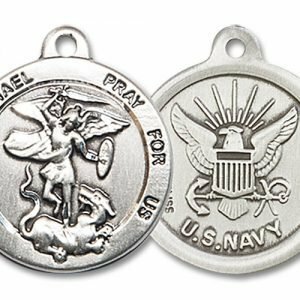 This George Navy medal is made in the USA by skilled craftsmen. 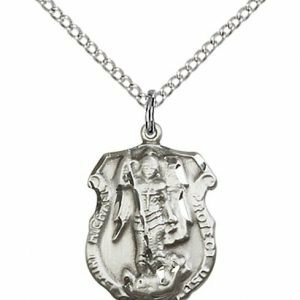 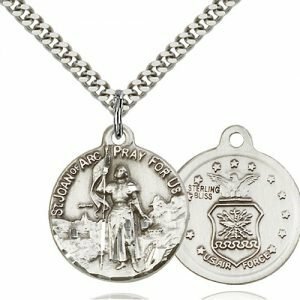 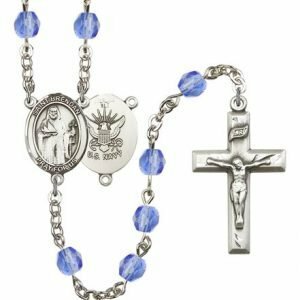 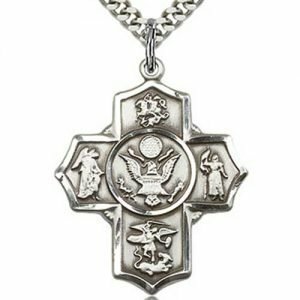 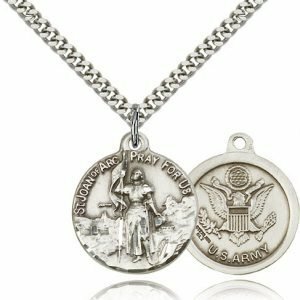 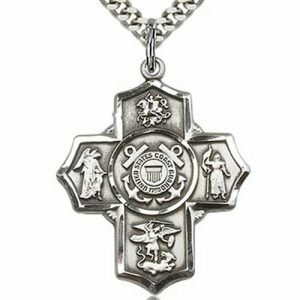 My Husband Absolutely Loves It – I purchased the sterling silver St George Navy pendant for my husbands birthday and he absolutely loves it. 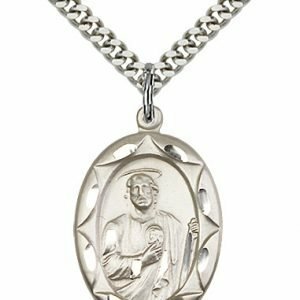 He wears it every day.